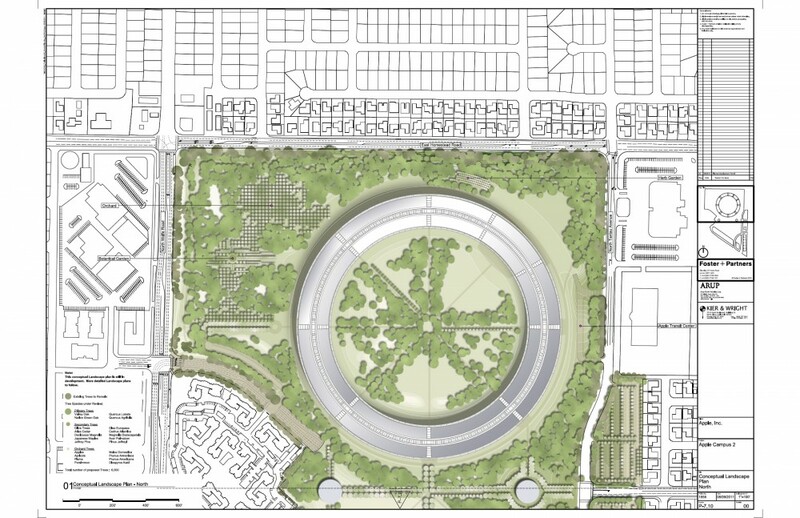 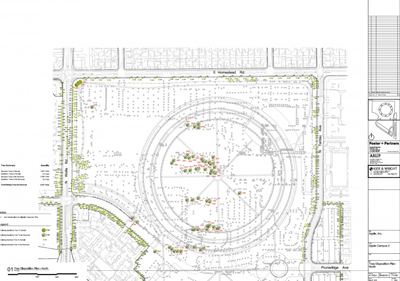 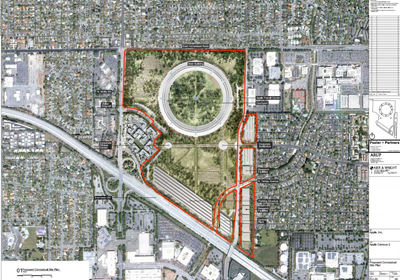 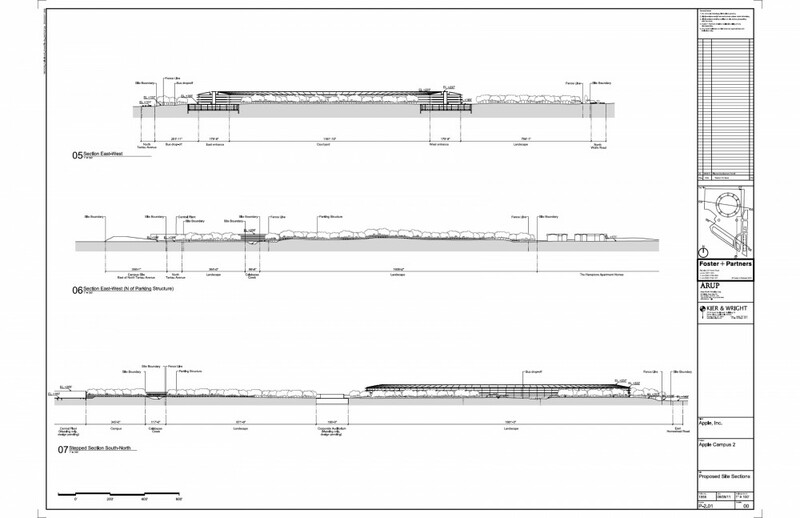 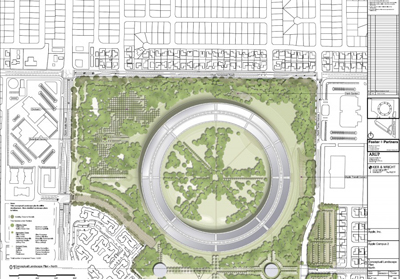 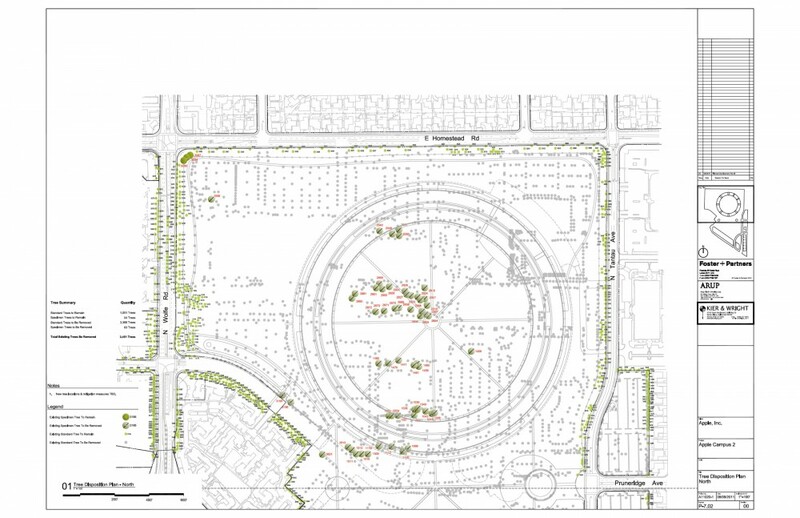 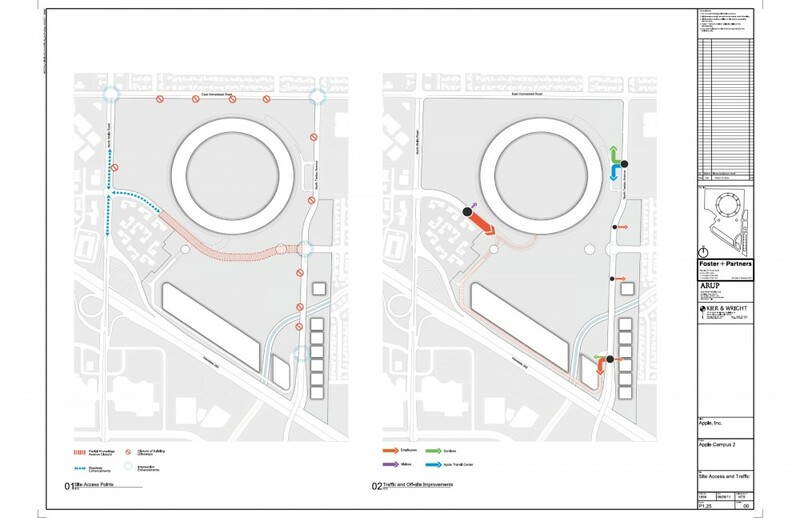 The city of Cupertino has released more details about the new Apple Campus, revealed back in June. 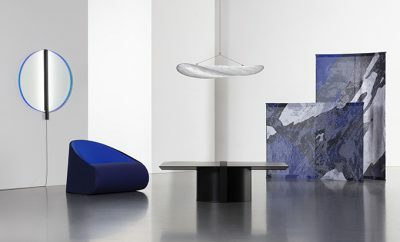 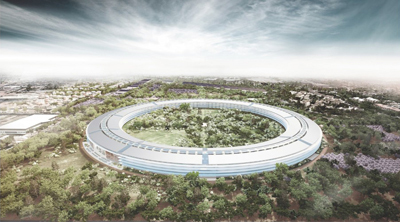 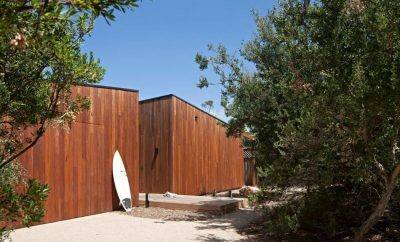 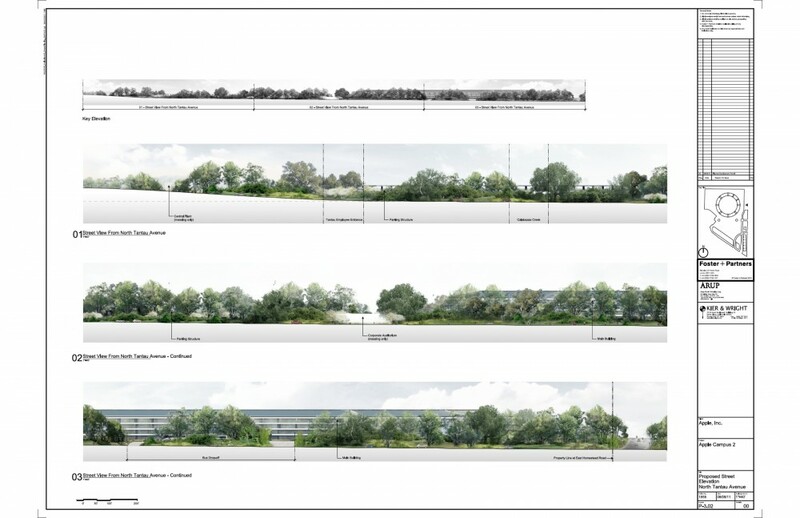 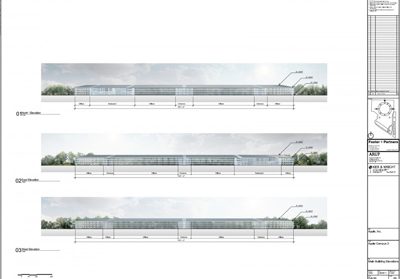 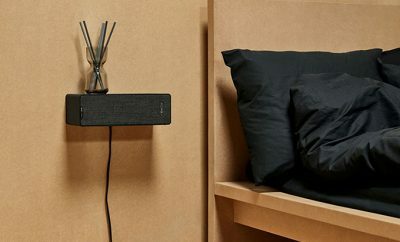 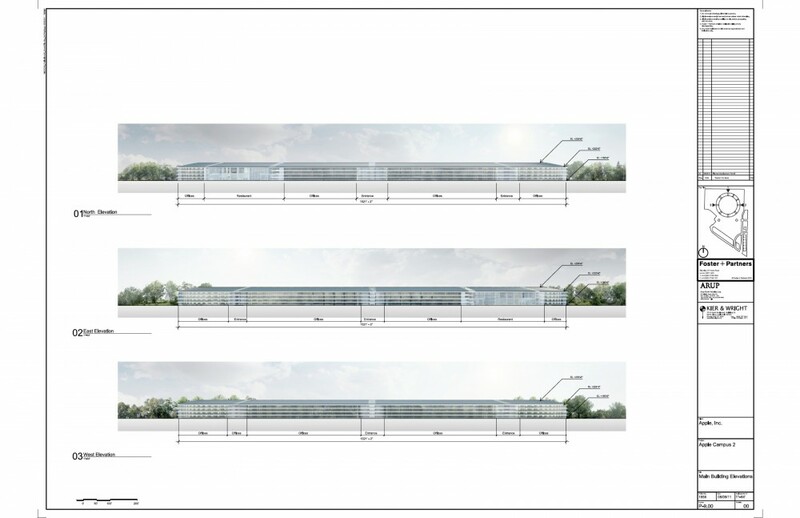 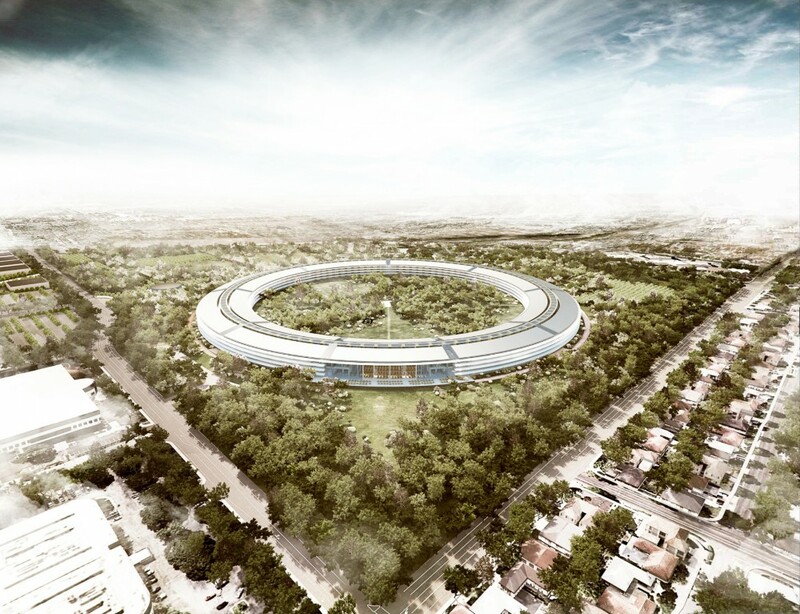 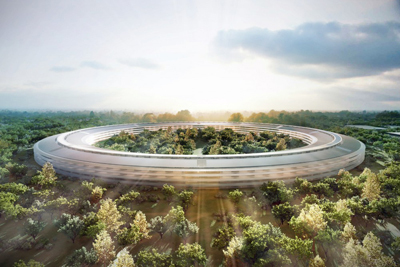 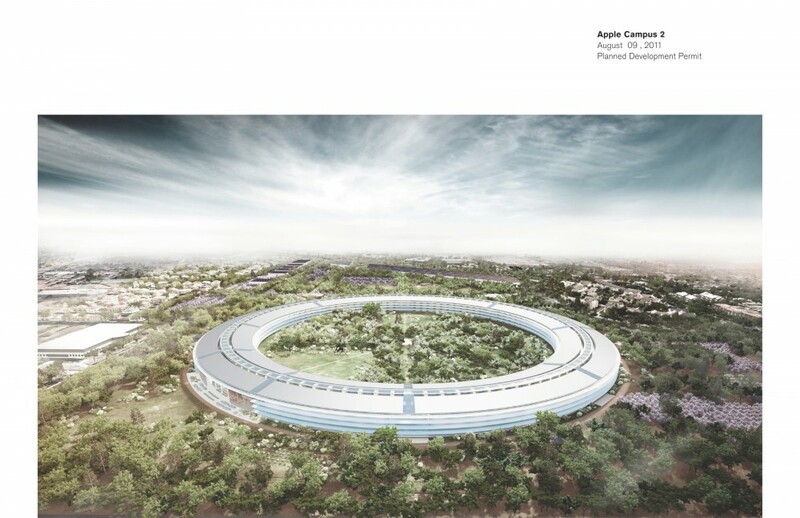 The new documents confirm Foster + Partners as the architects, working with ARUP North America and Kier & Wright, a local civil engineering firm that has worked on Apple’s current campus and buildings for other tech companies (eBay, Nvidia, Cisco, Netflix and Sun, among others). 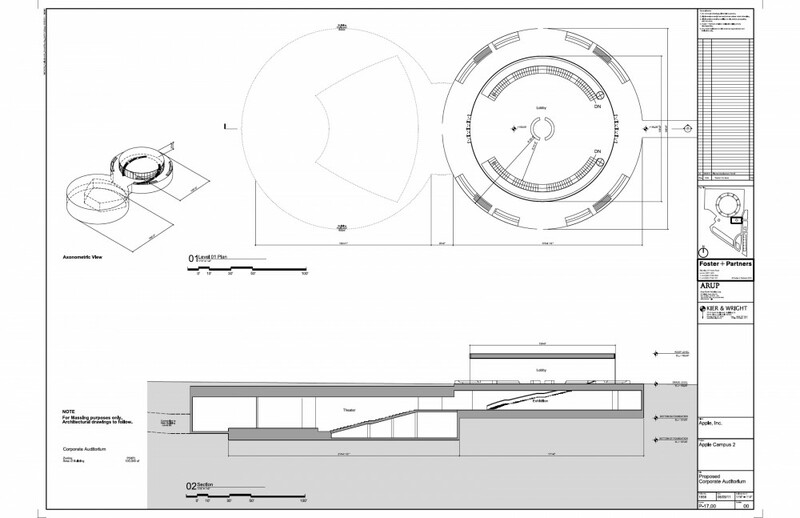 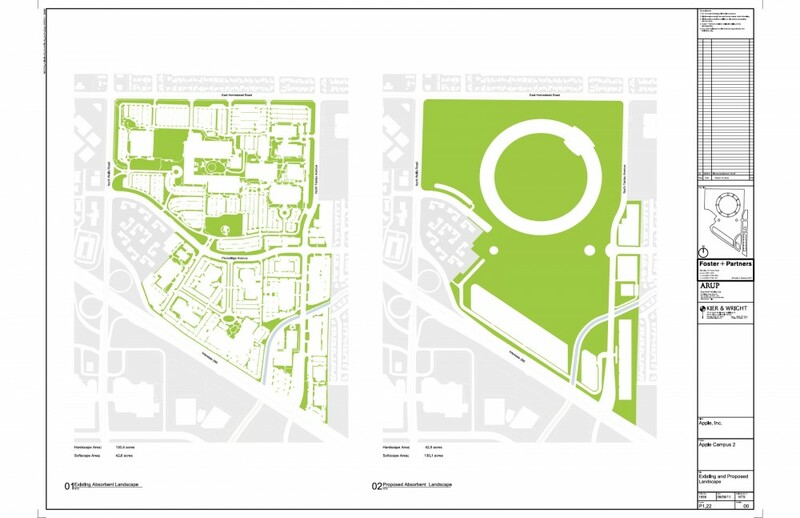 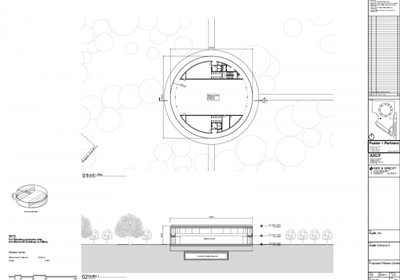 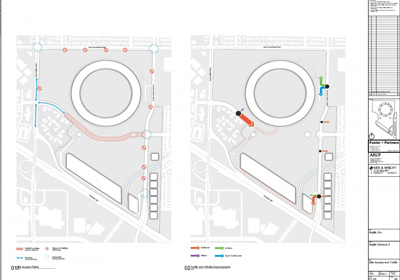 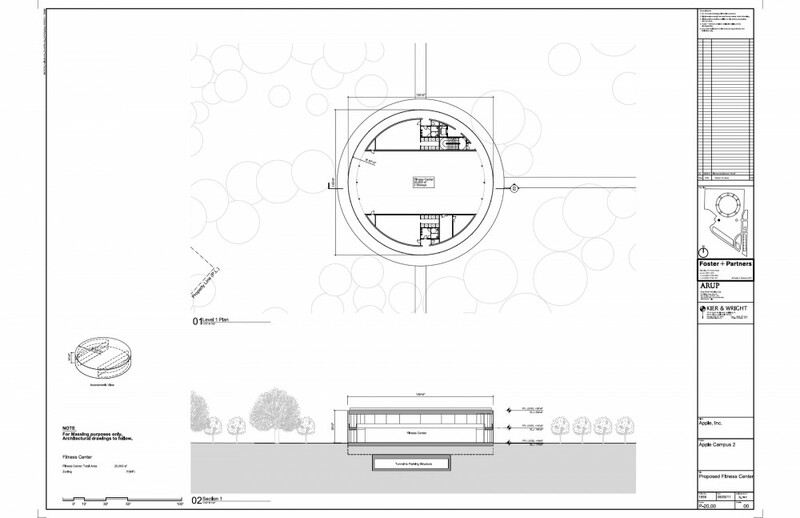 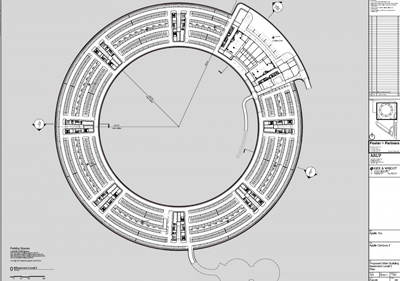 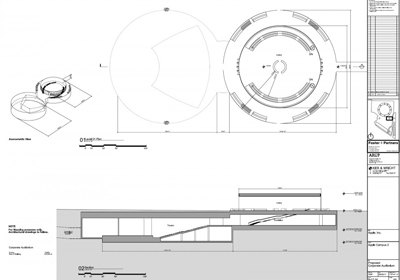 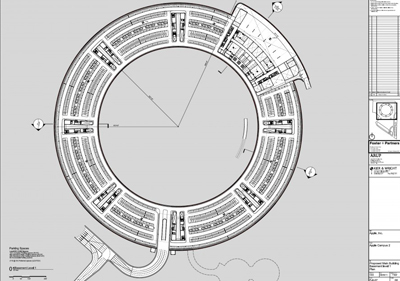 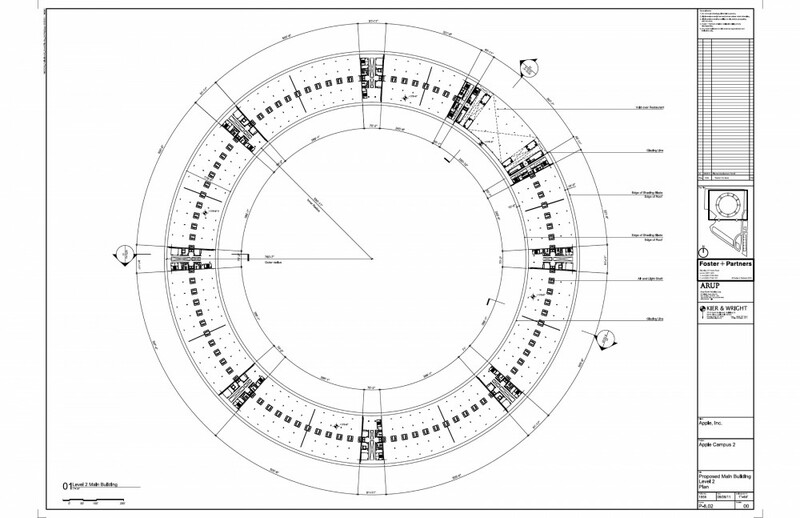 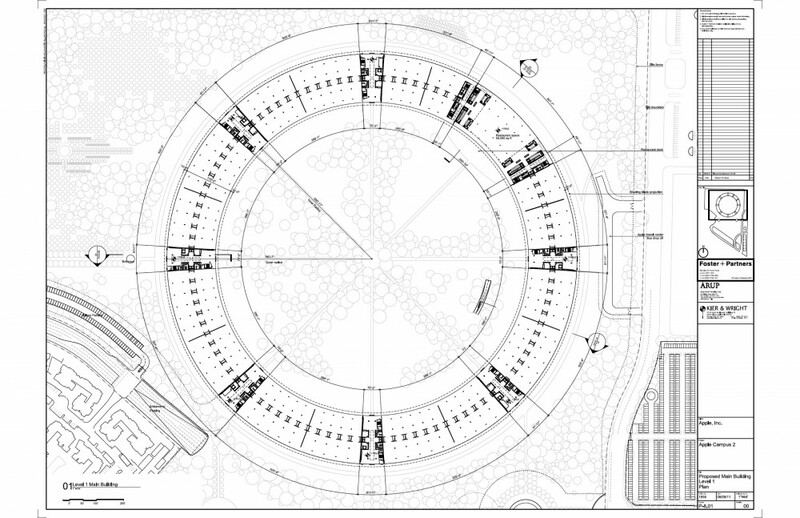 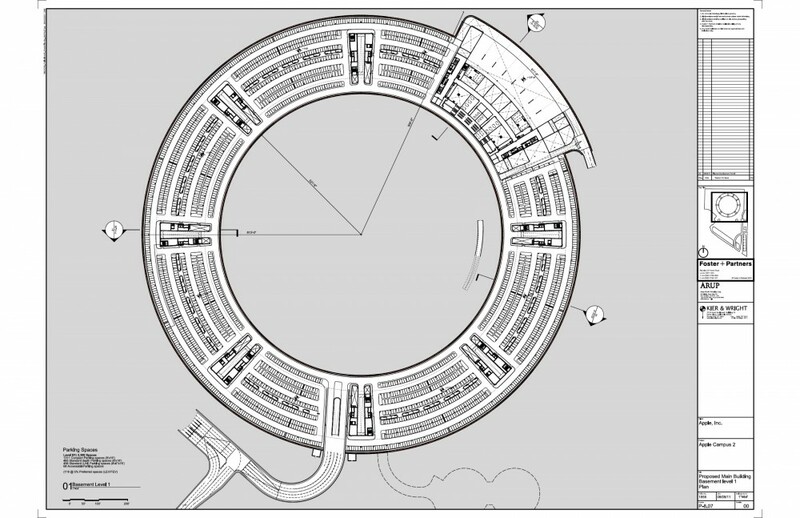 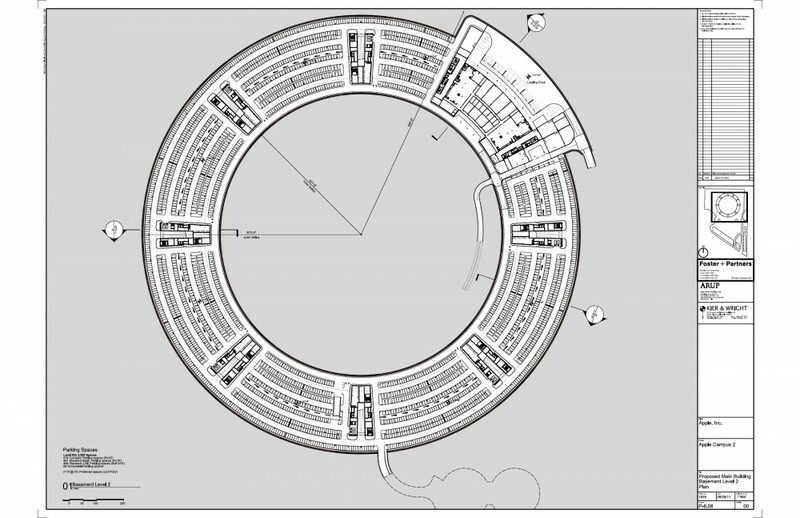 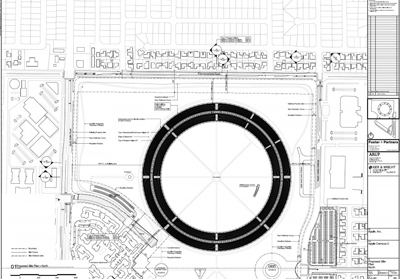 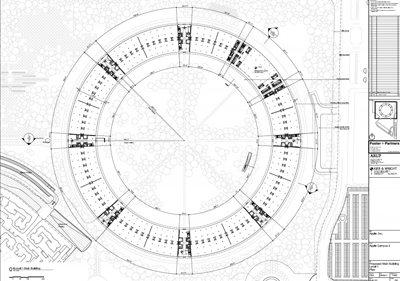 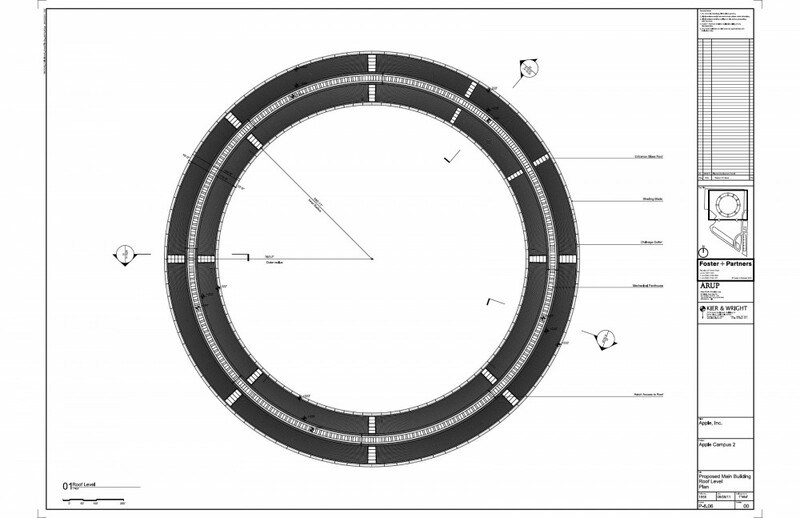 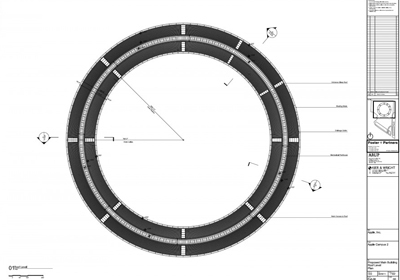 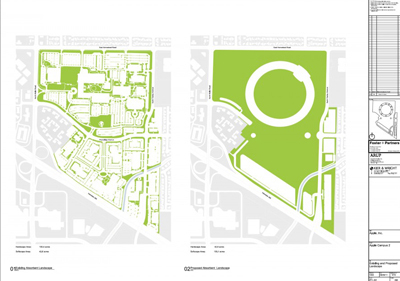 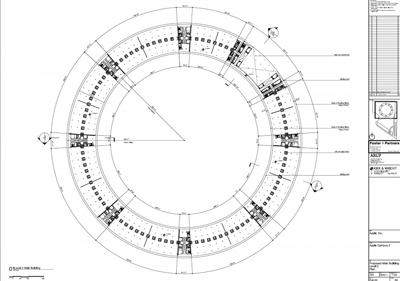 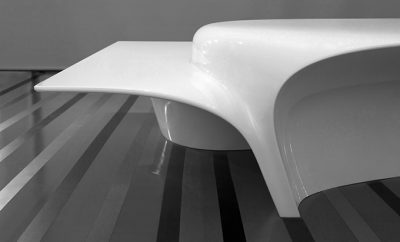 The round shape has also been cited as an important part of the campus’ security (better perimeter control) and to improve internal circulations. 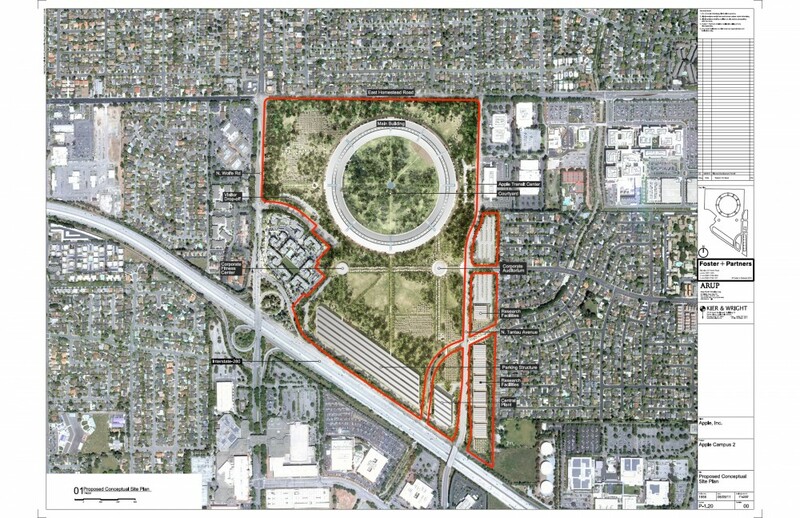 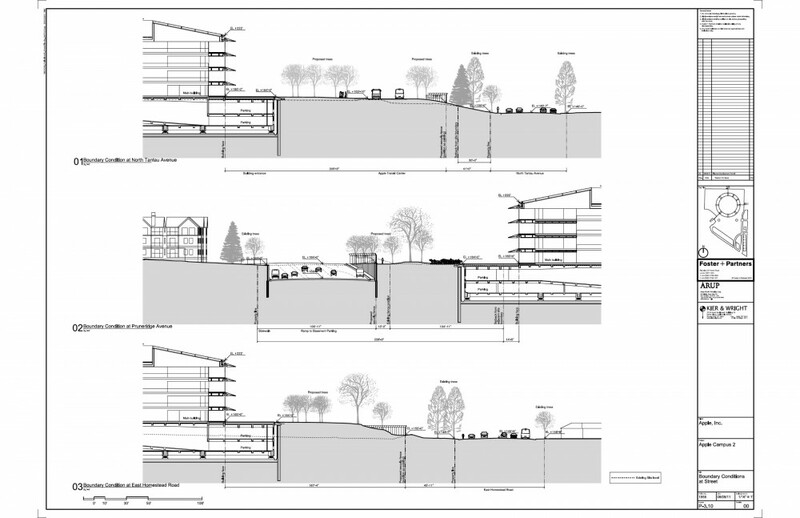 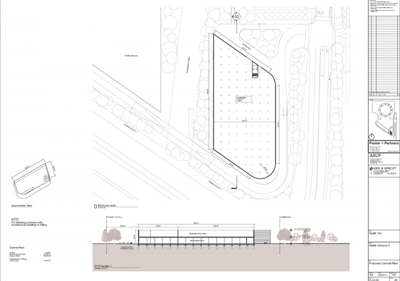 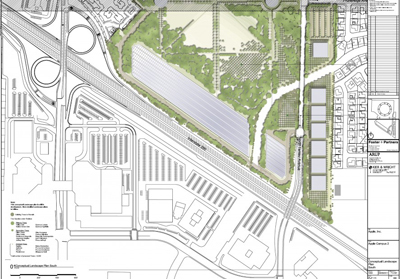 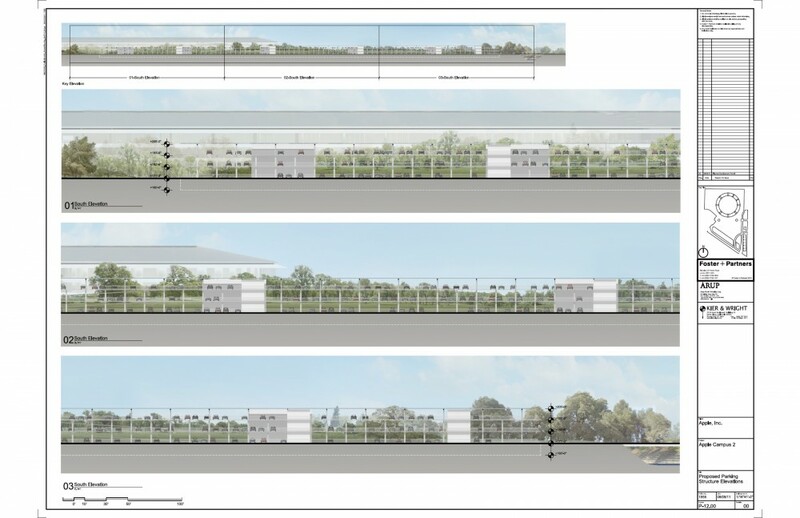 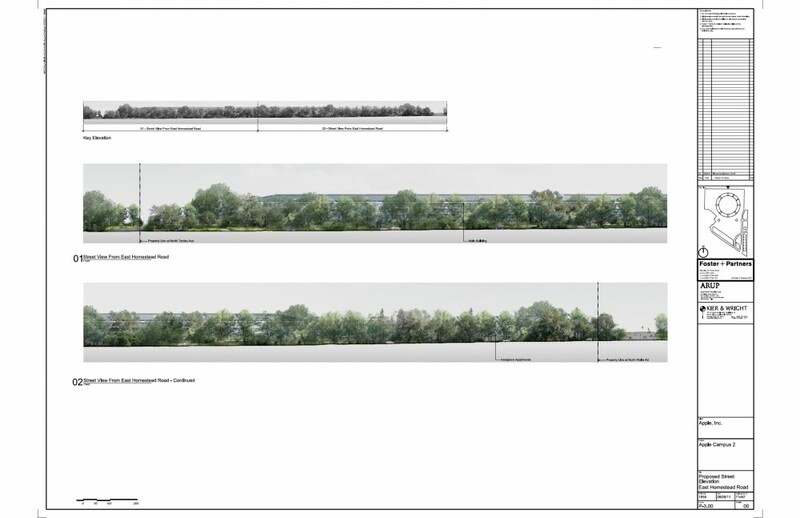 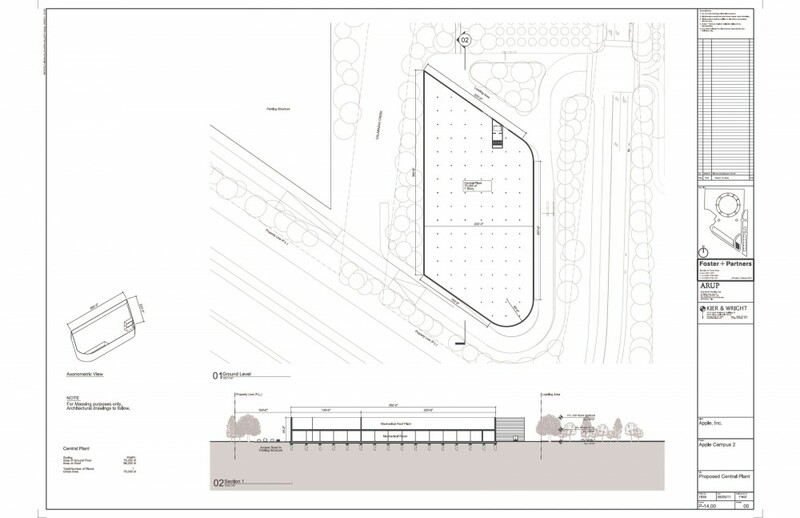 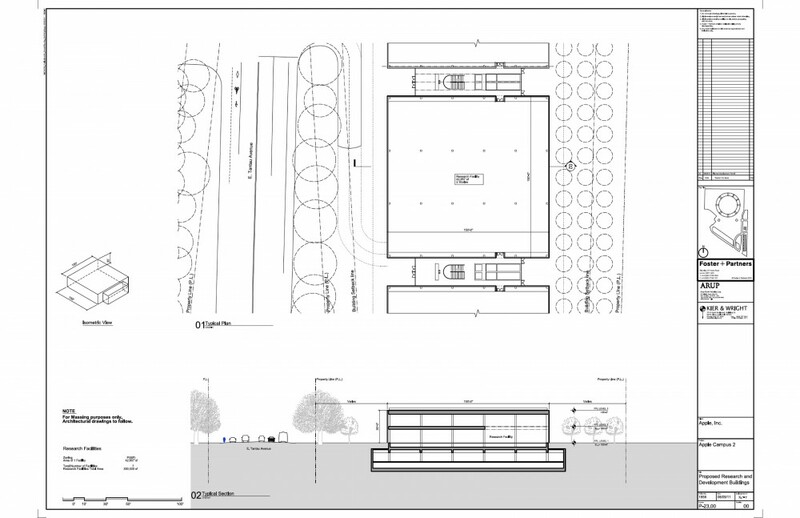 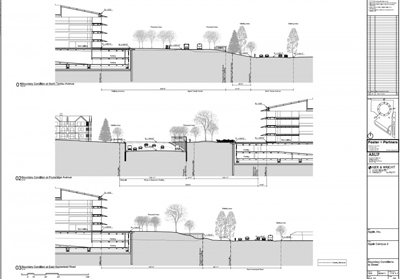 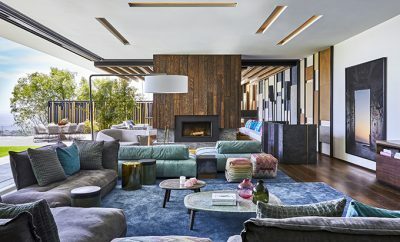 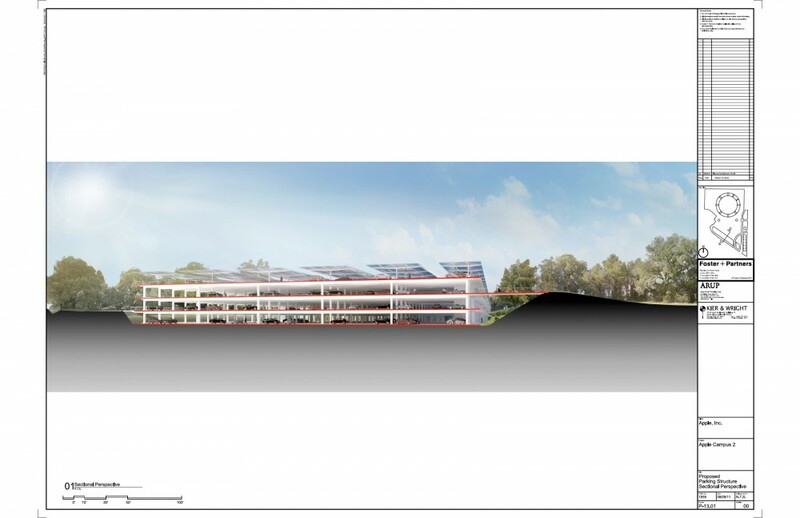 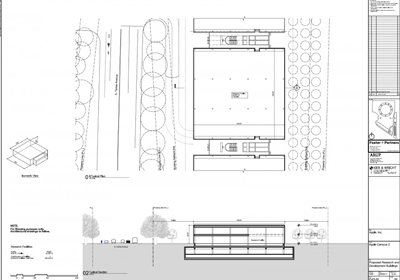 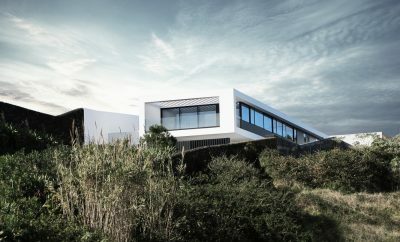 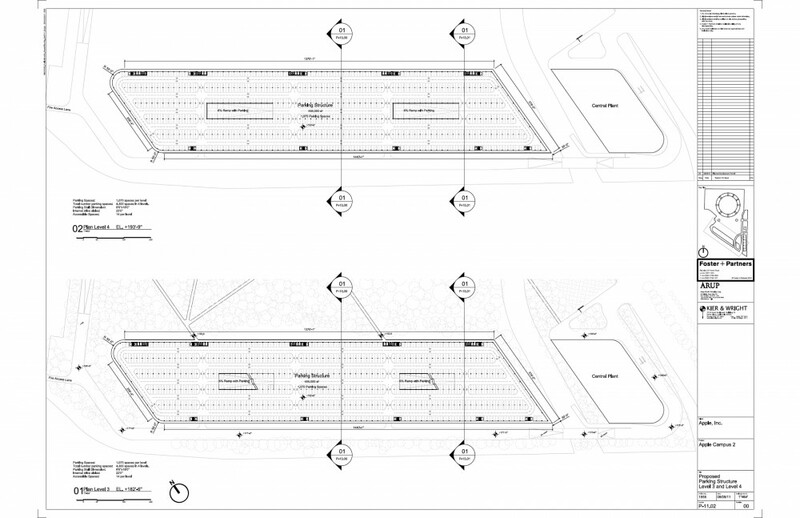 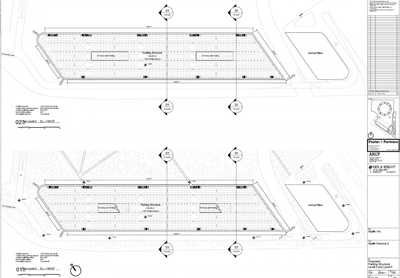 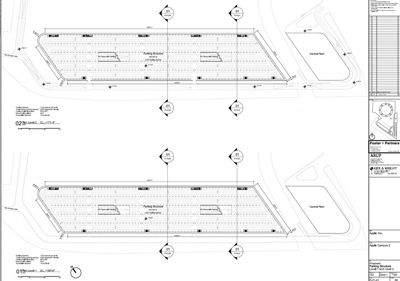 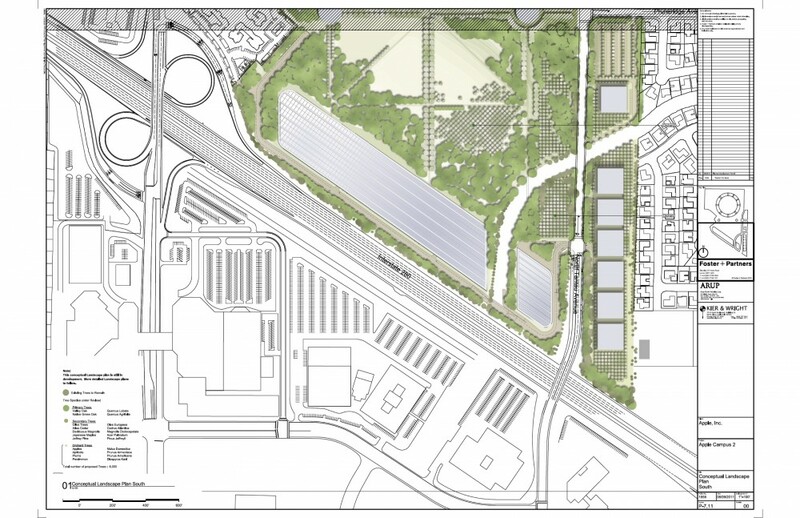 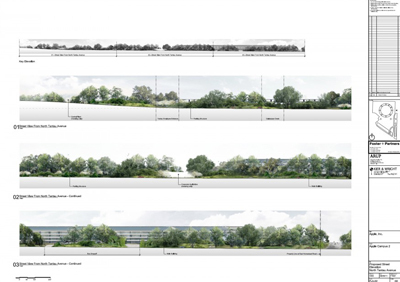 It’s interesting to see that the objectives of the project are focused on reducing the use of electricity by generating its own energy on an on-site Central Plant, provide open green spaces “for Apple employees’ enjoyment” and to “exceed economic, social, and environmental sustainability goals through integrated design and development”. It seems Jobs choose the right firms for this. 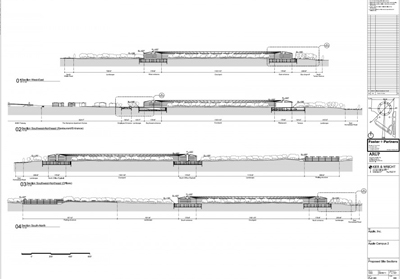 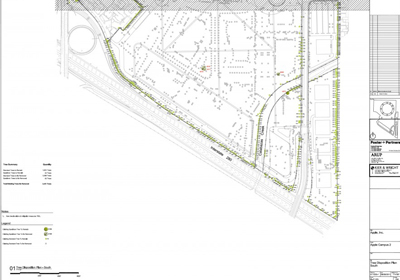 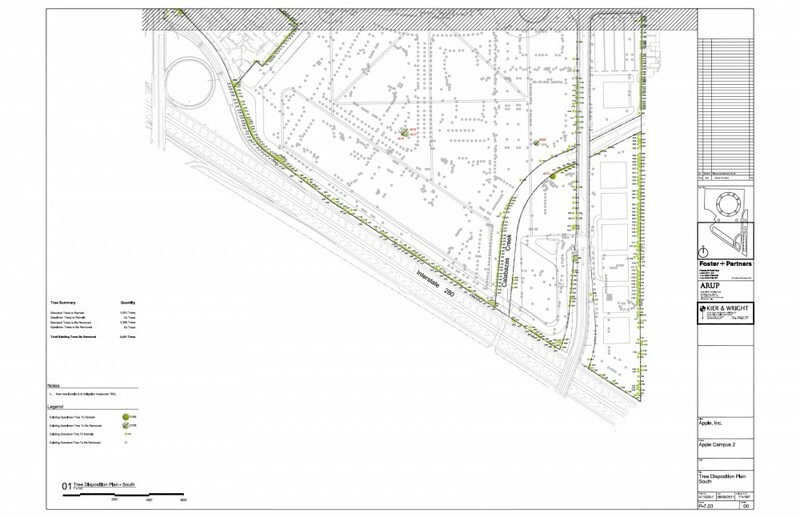 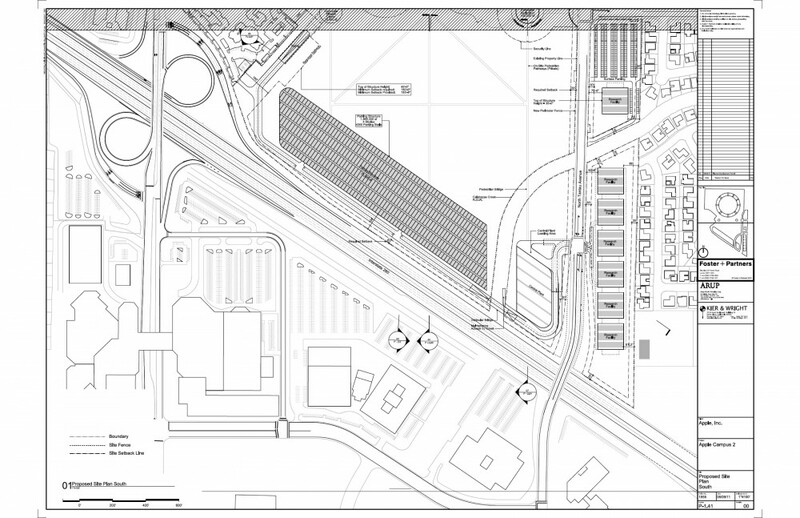 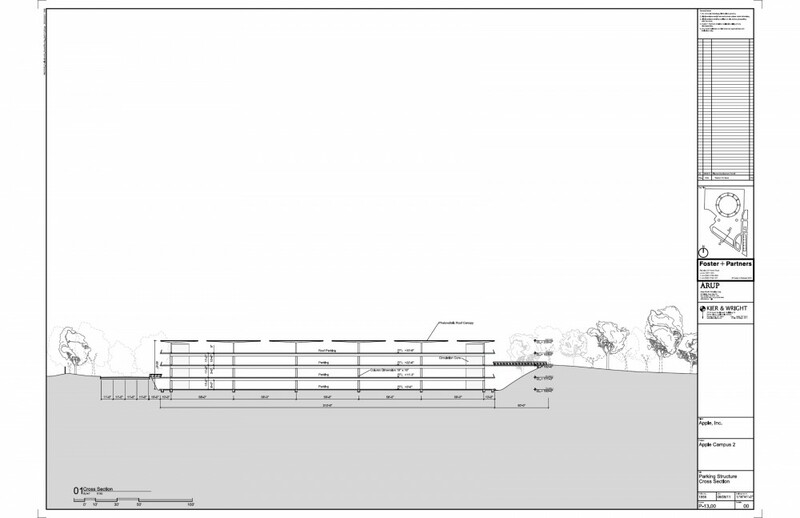 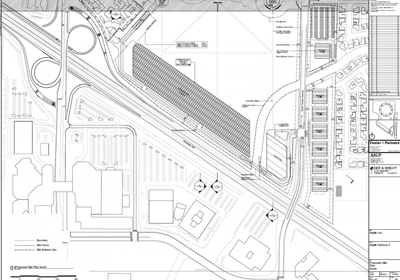 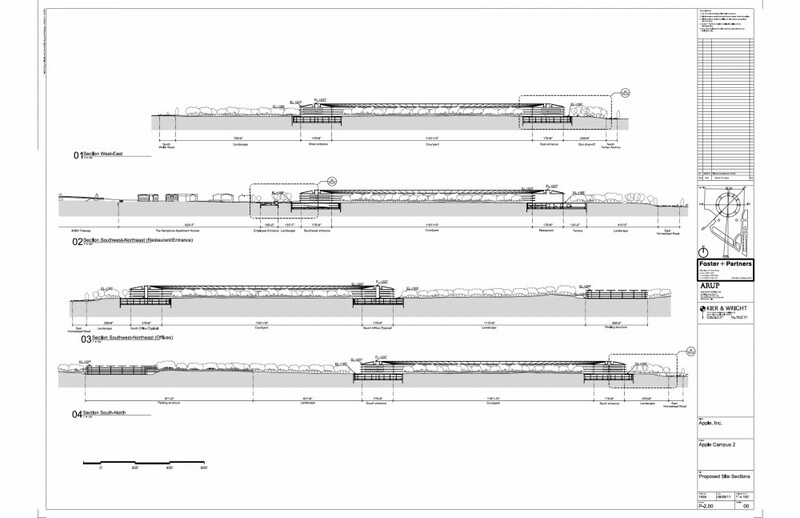 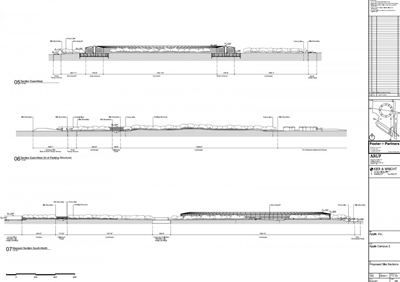 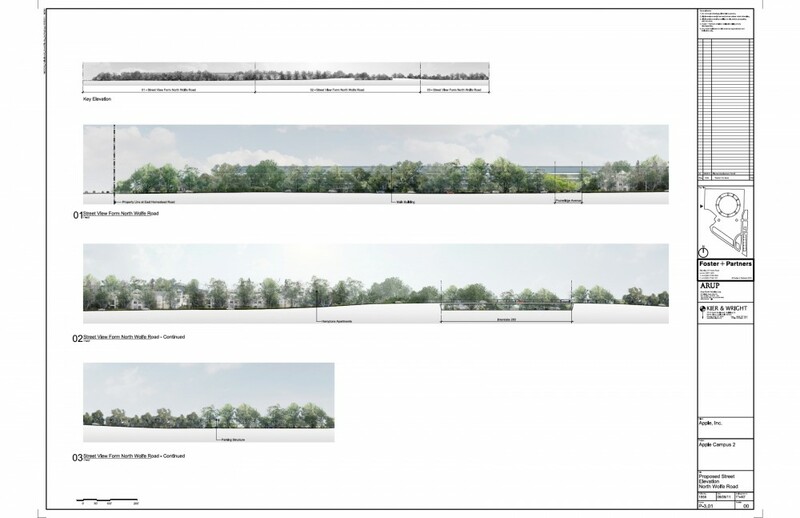 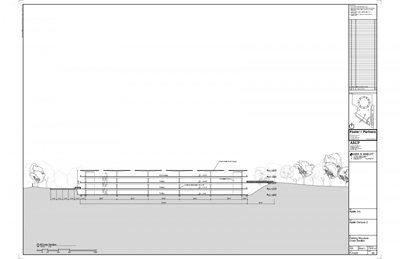 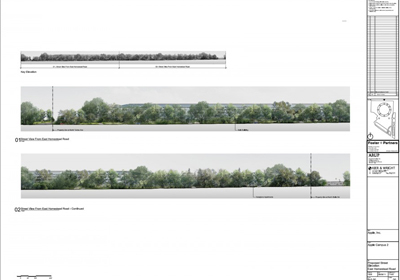 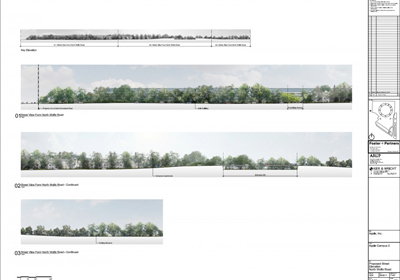 By looking at the drawings it seems that the project is ready to go, and now it’s waiting for city approval. 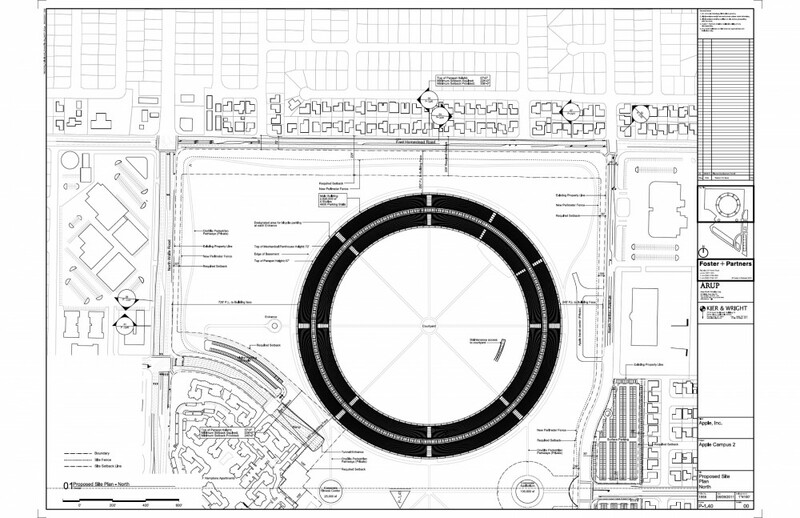 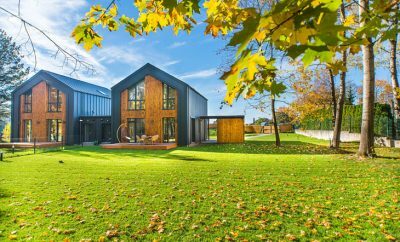 The city has revealed that they are very likely to approve the project, so it seems everything is on route for an opening in 2015.